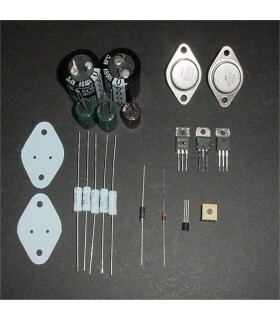 Rebuild Kits There are 3 products. 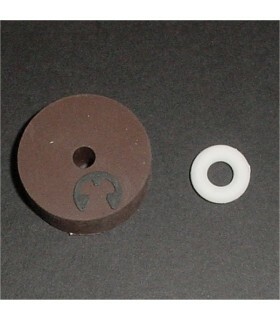 Q*Bert Joystick Rebuild Kit Includes new centering grommet, Rubber ring and E-clip. 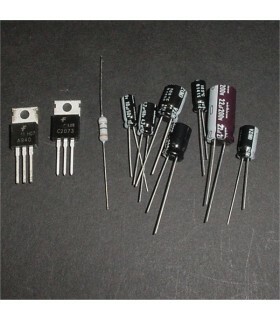 Sanyo Audio Amp Rebuild Kit 10 Piece kit includes all electrolytics, two transistors and fusible resistor.